Uber’s latest hurdle to provide service in Europe, where many cities and countries have banned the ride-sharing service, comes in the form of a criminal investigation by Dutch prosecutors. 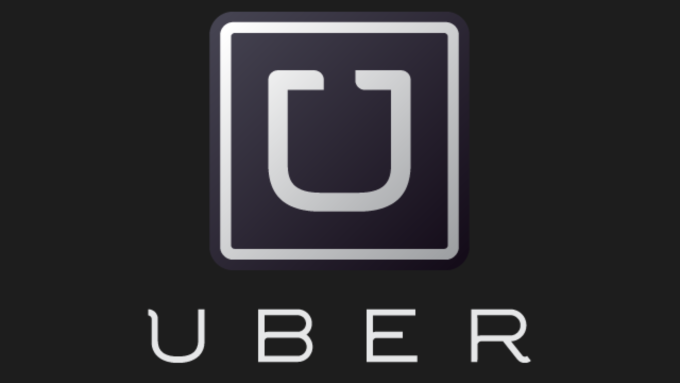 Reuters reports that prosecutors launched the inquiry into the company after police in Amsterdam caught dozens of Uber drivers offering taxi services, a violation of a previous court order. Back in December, a Dutch court banned the company’s low-cost UberPOP service from providing rides to customers on the grounds that it violated commercial driver’s licensing laws. In all, police have fined 23 drivers 1,500 euros (about $1,618.50) each for operating taxi services without the proper licenses, Reuters reports. At least four additional drivers were caught in a sting by inspectors from the Ministry of Environment & Infrastructure who pretended to be passengers before making arrests, Consumerist reported back in October. As for the new criminal investigation, prosecutors – who raided Uber’s European offices in March – say they are treating the company as they would any other criminal suspect. “This means a preliminary examination will be started to collect evidence that Uber is providing illegal transportation on a commercial basis,” the prosecutors’ office said in a statement.